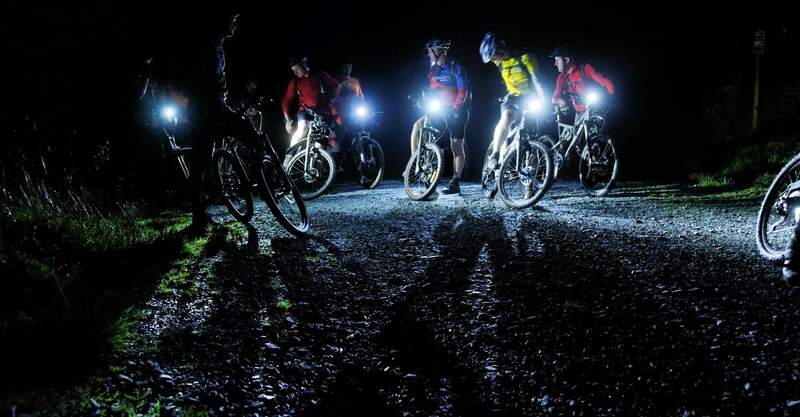 A chance for those who work later or just love riding in the dark to get together for a casual and fun night ride. Suitable for confident trail riders with experience on the local trails. Must have your own lights suitable for trail riding at night. Meet on the west side of the Niagara Region Parking. A casual Mountain bike ride leaving from The Smokin' Buddah restaurant and riding The Robinhood Trails in Port Colborne. ​Come for the bikes, stay for the food.